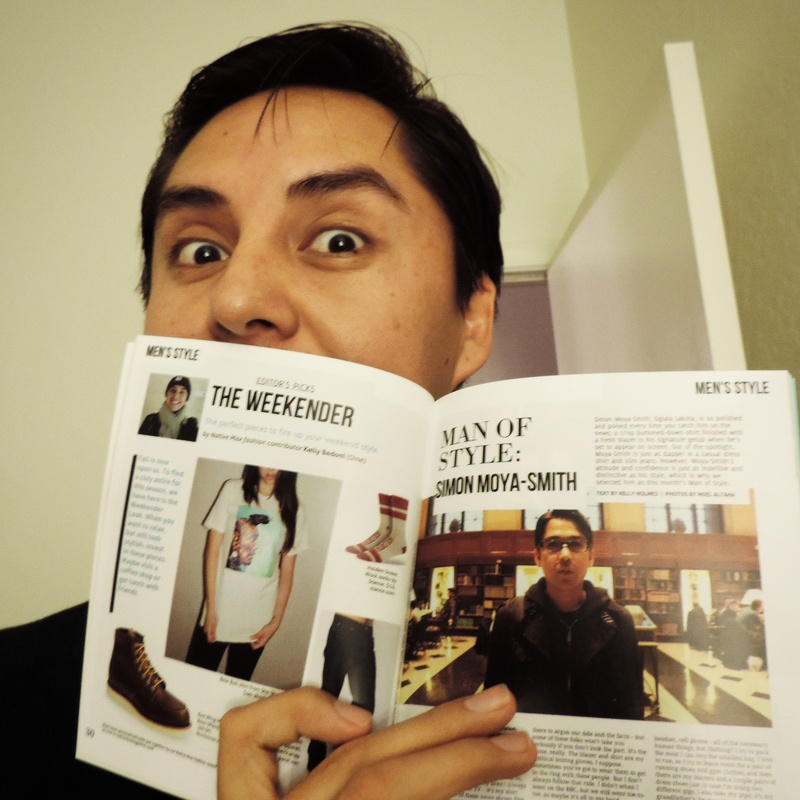 It was an honor to contribute to Native Max Magazine’s Gentlemen’s Issue. I created the Weekender Look that consisted of a casual clothing for the weekend. It was inspired on my trip to a locally owned coffee shop in Tempe, AZ. Also a great designer Sho Sho Esquiro’s Chief Bull Head shirt.